“Robin Gauldie, a reviewer for The Hotel Guru, highlights the coming of the behemoths in the boutique hotel space”. You can tell a concept has matured when the big brands go for boutique chic. Sensing a gap in the market between characterless no-frills brands and their own high-end properties, giant hotel chains are getting into boutique-vibe hotels in a big way by tweaking the concept to create a new niche - less blandly corporate, but still offering many of the benefits and values of a big-brand property. Words like 'vibrant', 'playful', 'disruptive', 'irreverent' and 'free-spirited' are bandied to describe new brands like Marriott's Moxy Hotels and InterContinental's Hotel Indigo and Kimpton Hotels. Bland? Us? 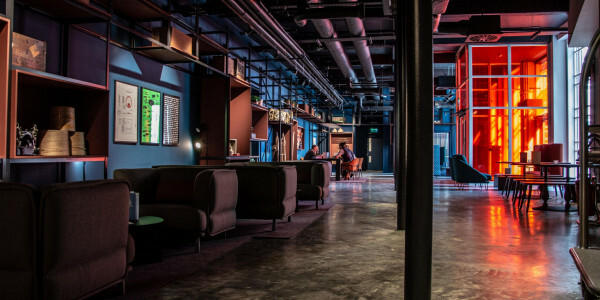 Marriott launched Moxy as a 'boutique hotel concept for the next-Gen Traveller' in 2014 and is stepping up its European expansion plans, adding hotels in more than 40 cities in the UK, Germany, France, Portugal, and the Netherlands by the end of 2020. 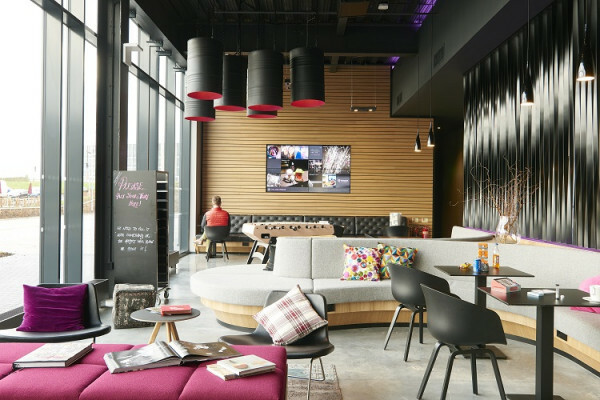 InterContinental Hotels Group (IHG), best known for Crowne Plaza and Holiday Inn, has launched the design-conscious Hotel Indigo line, with properties that take their design inspiration from their locations. 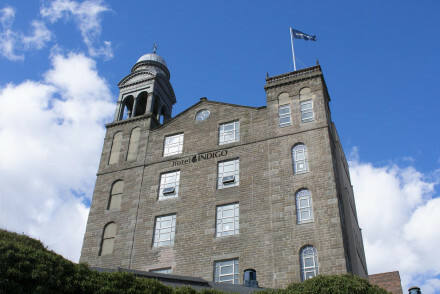 The new Indigo Dundee, for example, in a former weaving mill, is a model of post-industrial chic, with public areas enlivened by mementos of the city's comics and game design industries. IHG has more than 40 Hotel Indigo properties worldwide, with more than 50 in the pipeline. IHG's other more luxurious boutique-style brand, Kimpton Hotels, opens in Barcelona in 2019 and has already opened hotels in cities including Rotterdam, London, York, Southampton, Glasgow, and Edinburgh. Perks include 'complimentary wine hours' – an offer that Kimpton might come to rue in the notoriously thirsty UK. Are these and other corporate upstarts likely to lure business away from independent boutique hotels? It seems unlikely. Big hotel chains prefer prime city centre and resort locations. 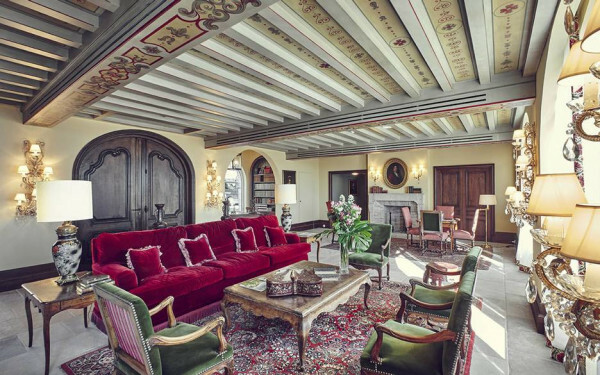 They abhor the ups and downs of highly seasonal destinations, so Provencal villages, Tuscan hill towns, Scottish glens, and tiny Greek island harbours seem safe from their empire-building. And many of us will always prefer a truly independent inn, boutique hotel or B&B to anything that smells even faintly corporate. So let's leave the big boys to go their boutique chic, and think about the unique places we'd like to escape to. Groovy post-industrial vibe in an old Dundee linen mill. Industrial-chic interiors feature bare brick walls, cast iron and polished plaster finishes. Spacious bedrooms are similarly stylish yet pared back. 10 mins walk to the new V&A and railway station and a five-minute cab ride from the airport.